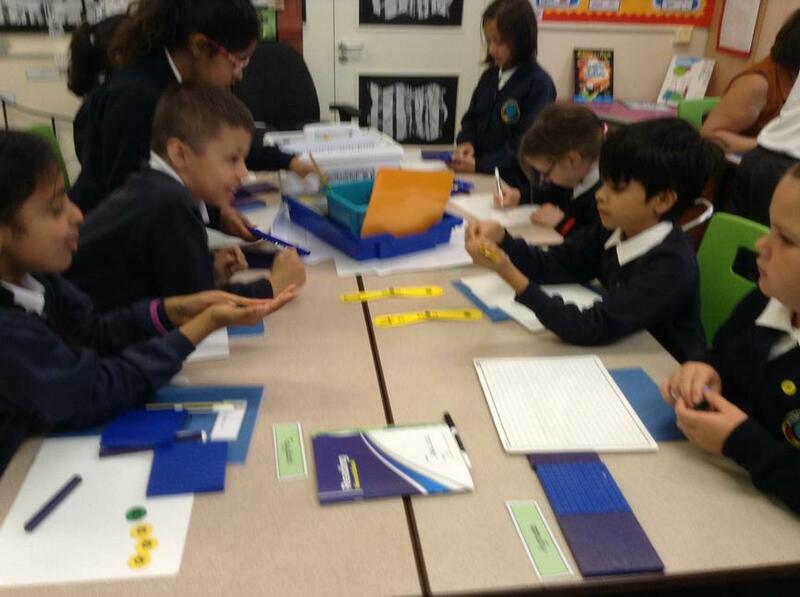 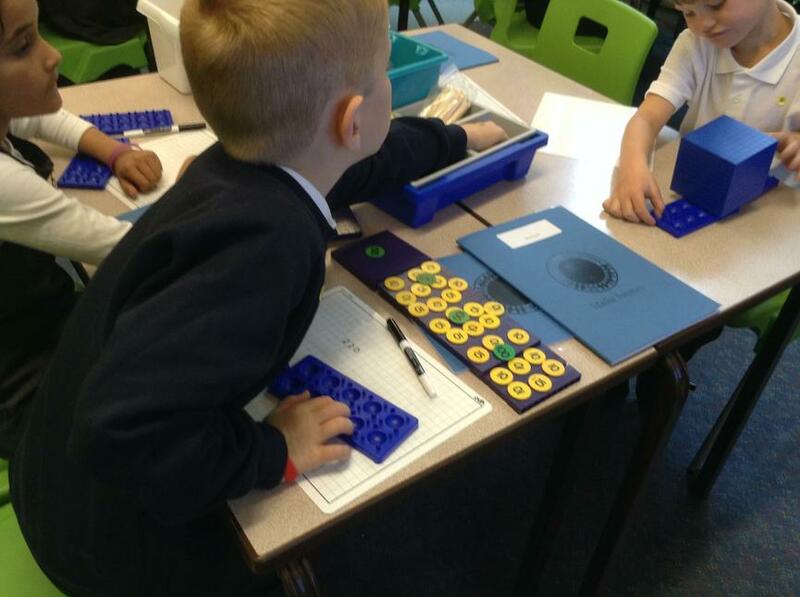 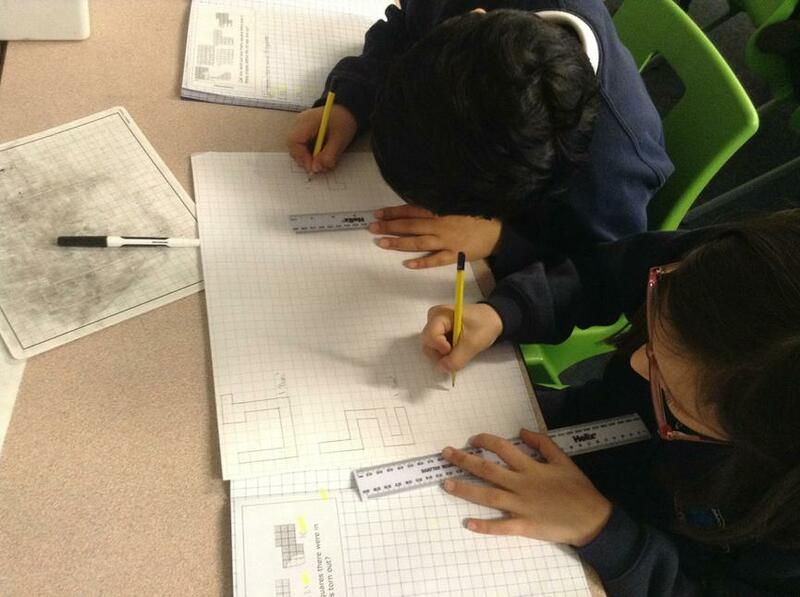 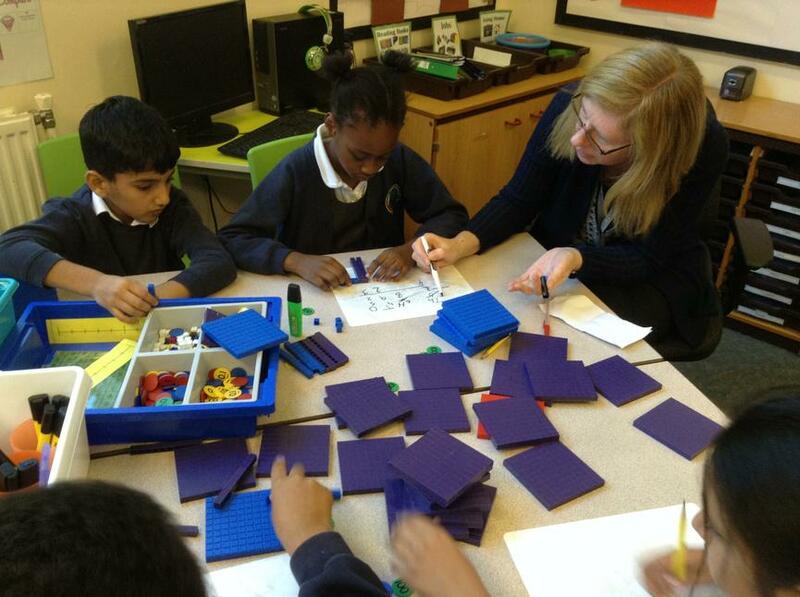 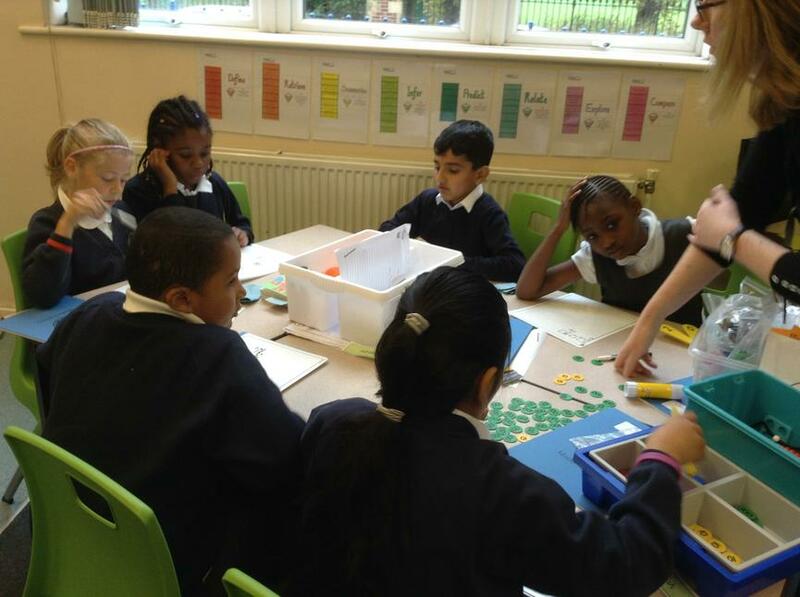 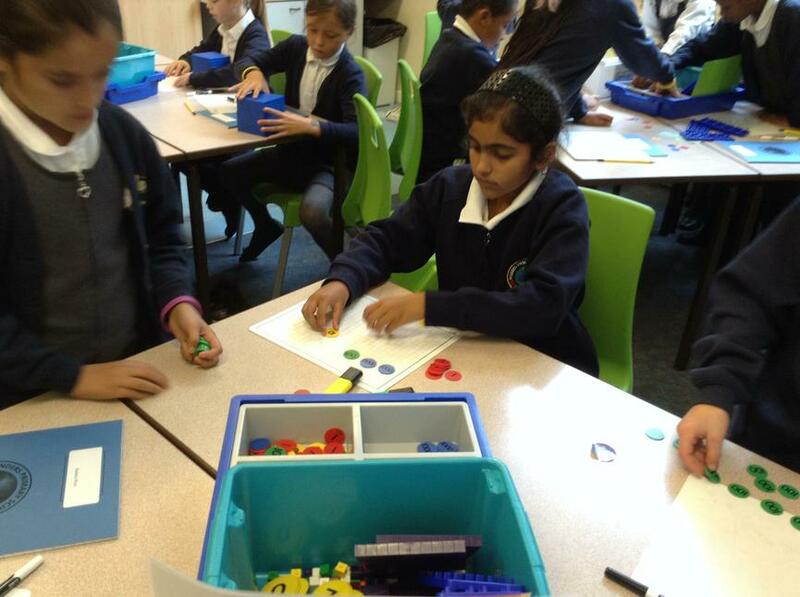 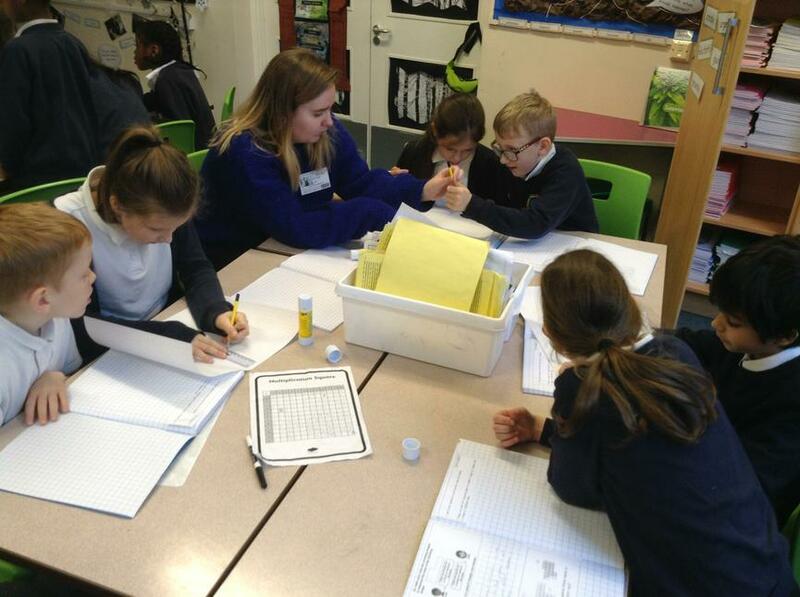 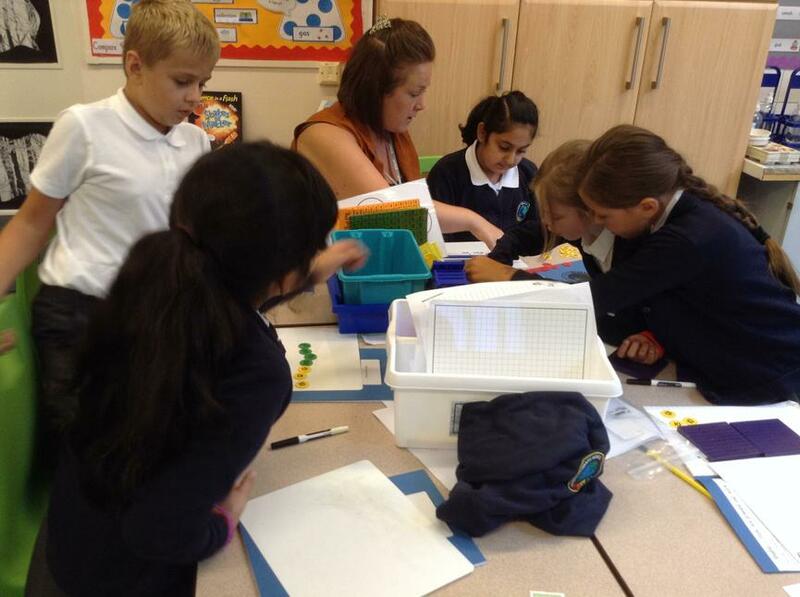 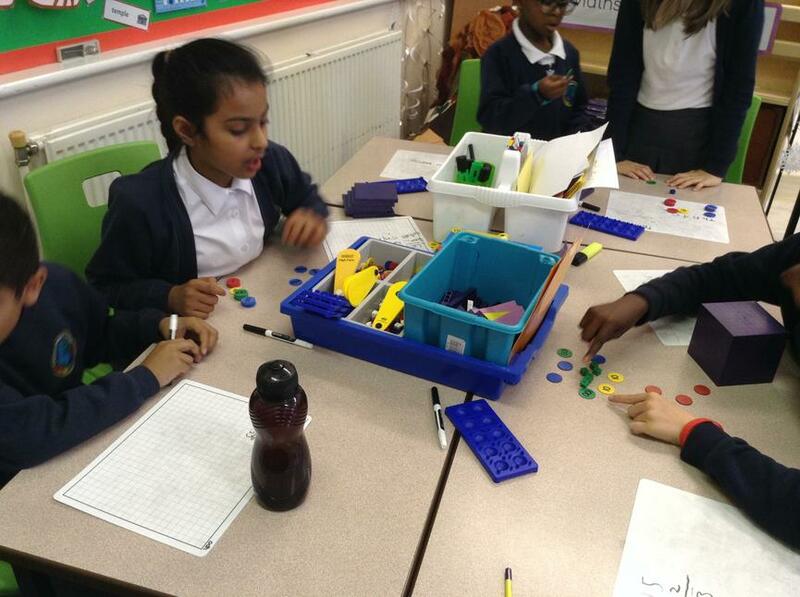 Converting Improper Fractions to Mixed Numbers using numicon. 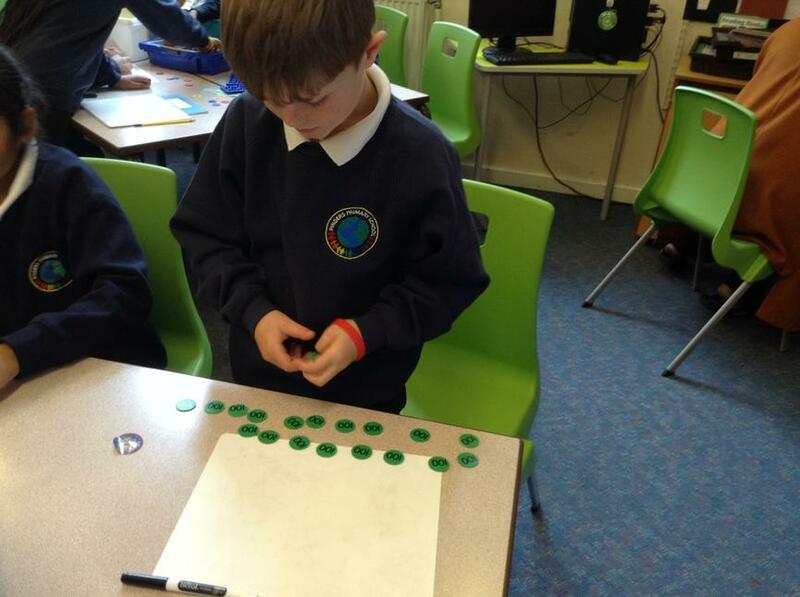 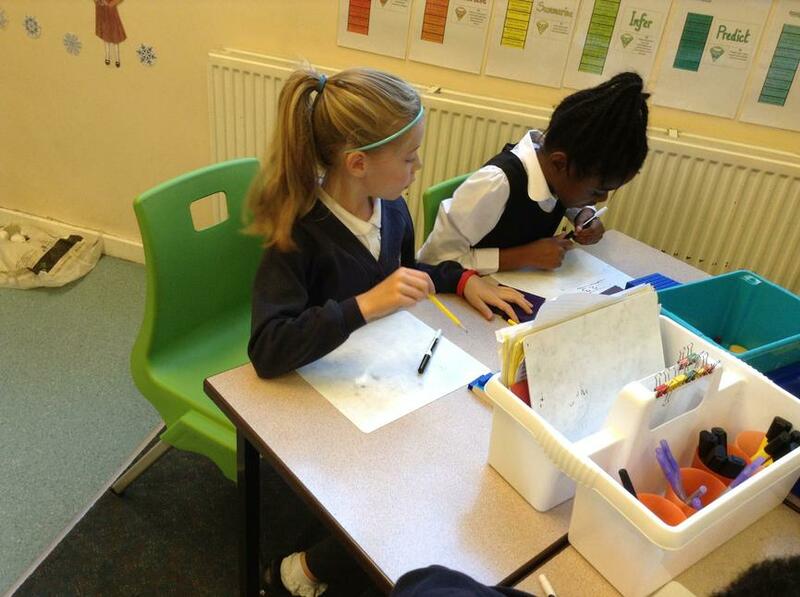 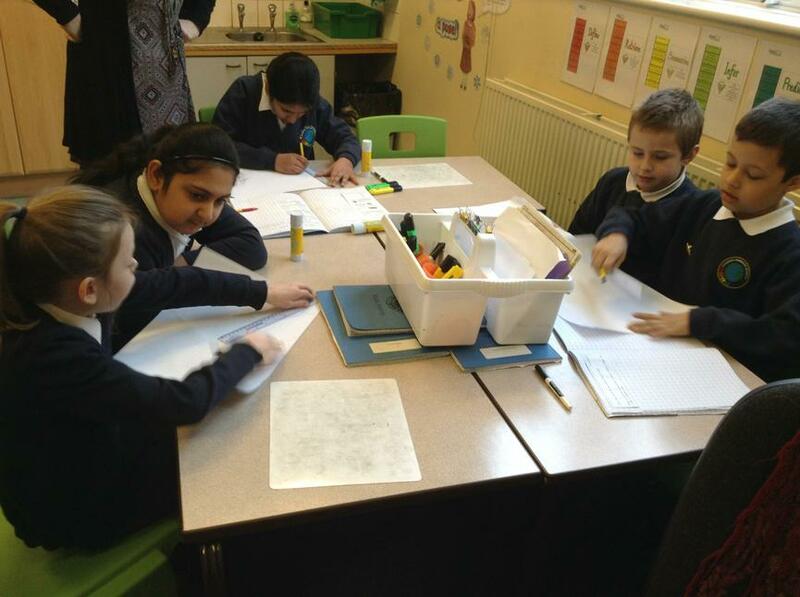 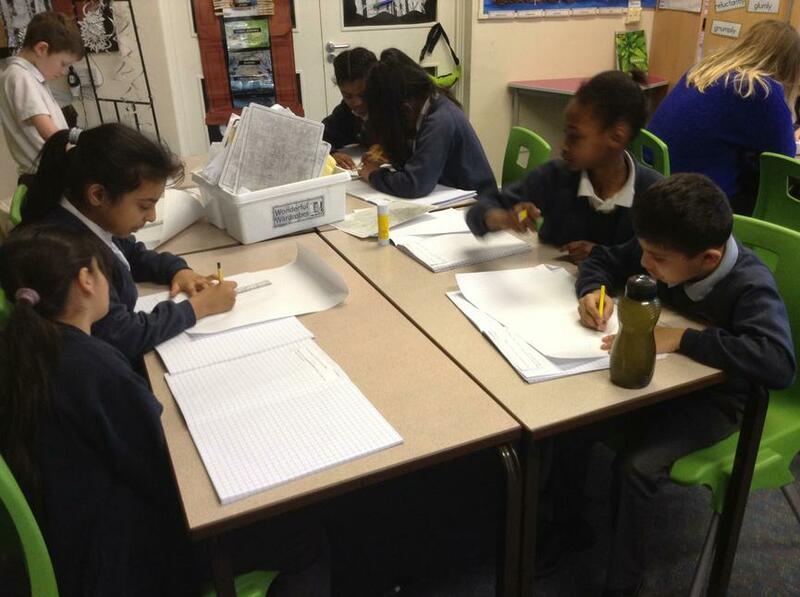 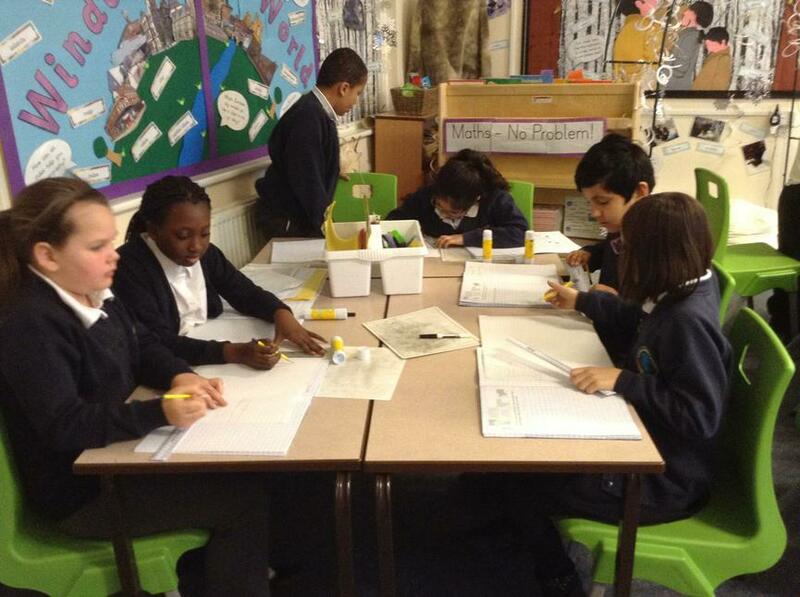 Who can you spot beginning to learn about multiplication in terms of groups and repeated addition? 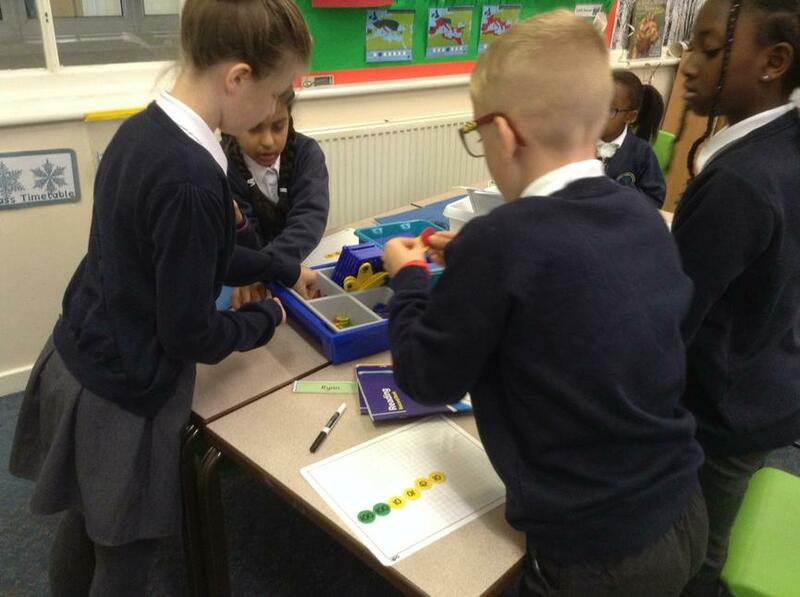 To better understand measure and converting units of measure we headed outside with trundle wheels to measure distances in m and cm. 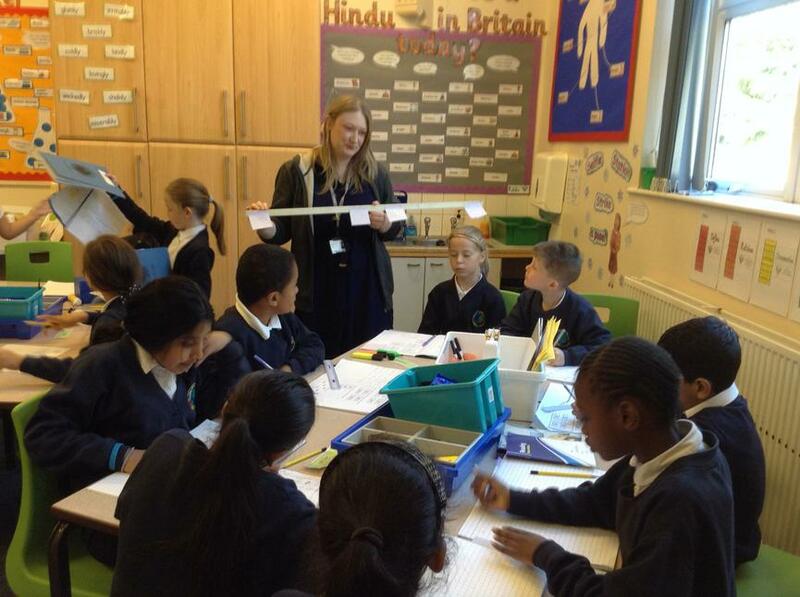 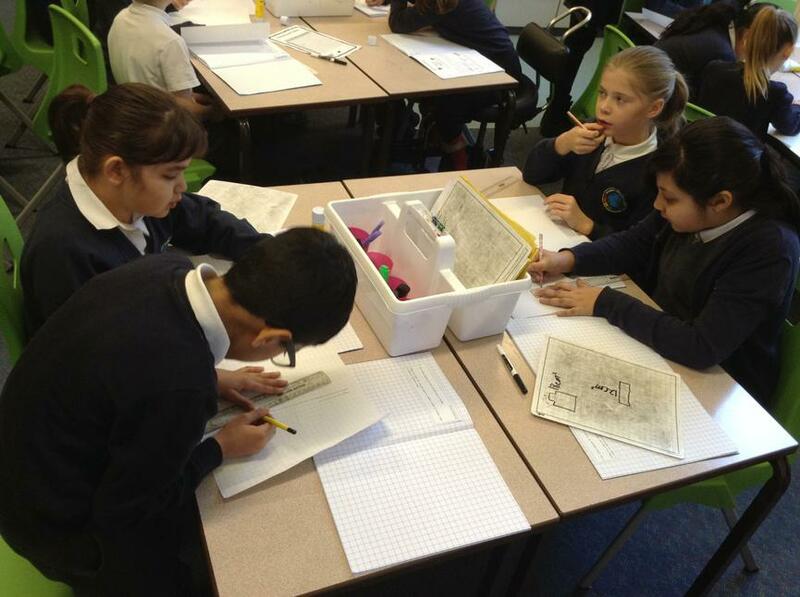 Using concrete apparatus to build our knowledge of addition and subtraction.